A full service production company servicing the Bay Area. 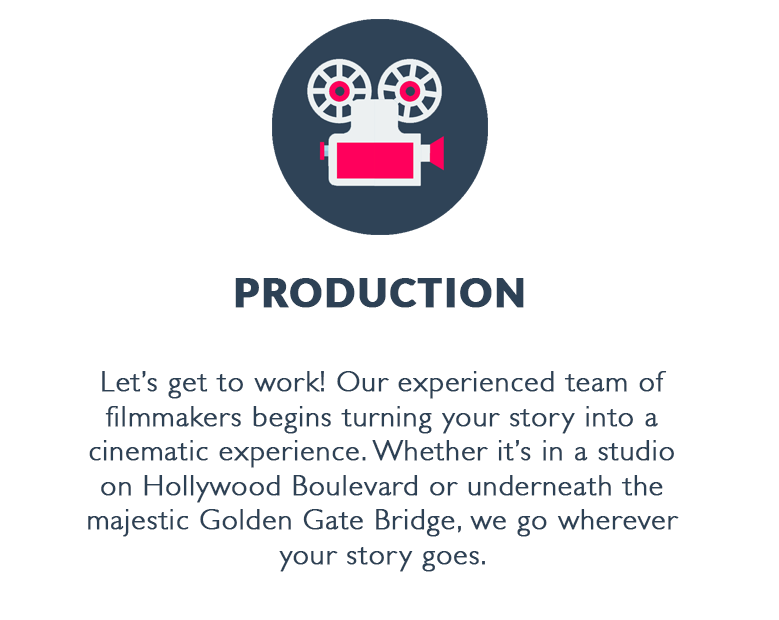 From Ideation to filming, to post production, we’ve got you covered. Here's some of our work.